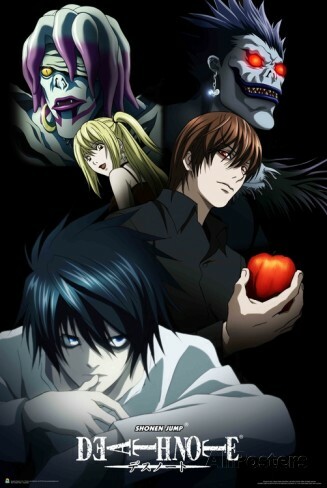 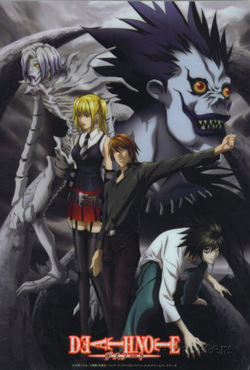 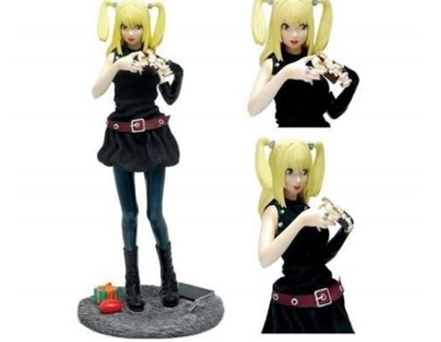 Misa Amane - model, actress, genki girl, serial killer. 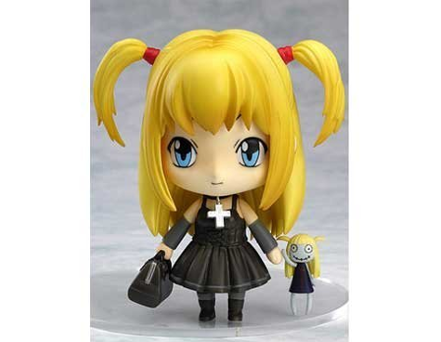 The cute kawaii demeanour cannot extinguish the sheer scale of this scary lady's mass murderer tendencies. 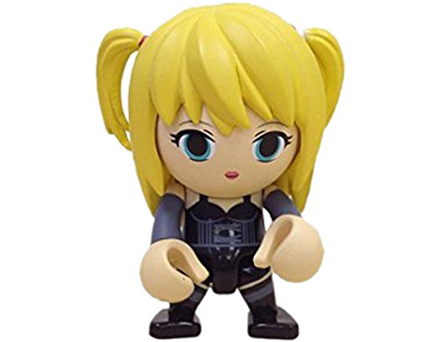 She will kill for love, for justice, for vengeance; but mostly she slaughters for the Hell of it. 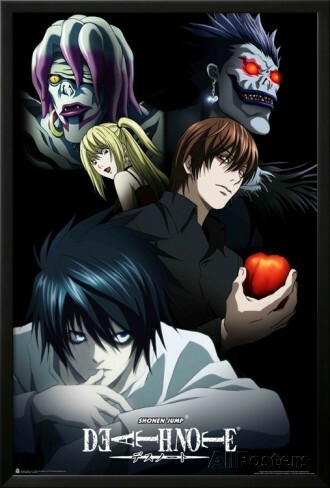 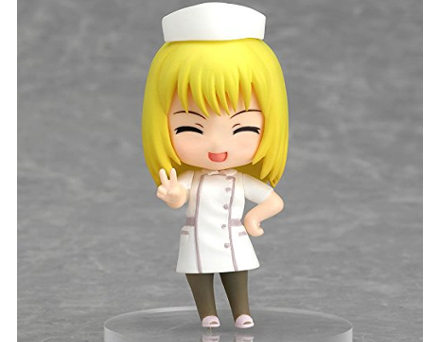 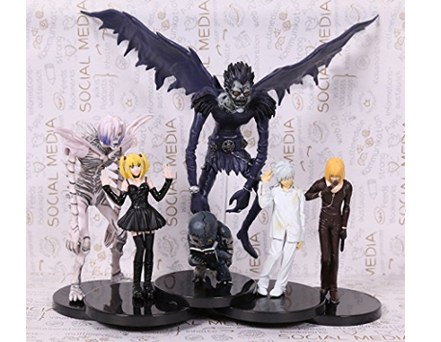 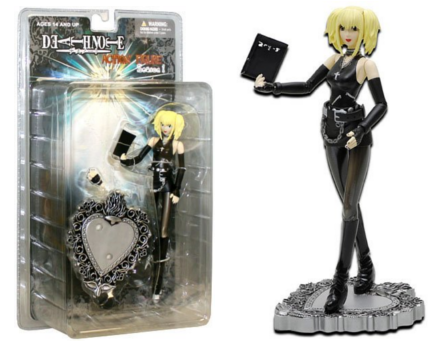 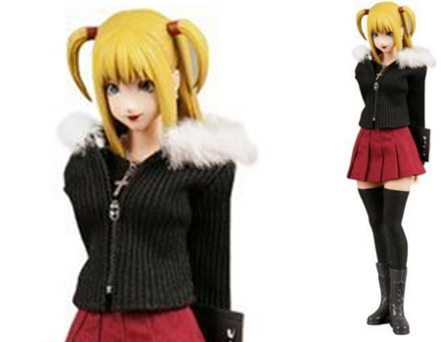 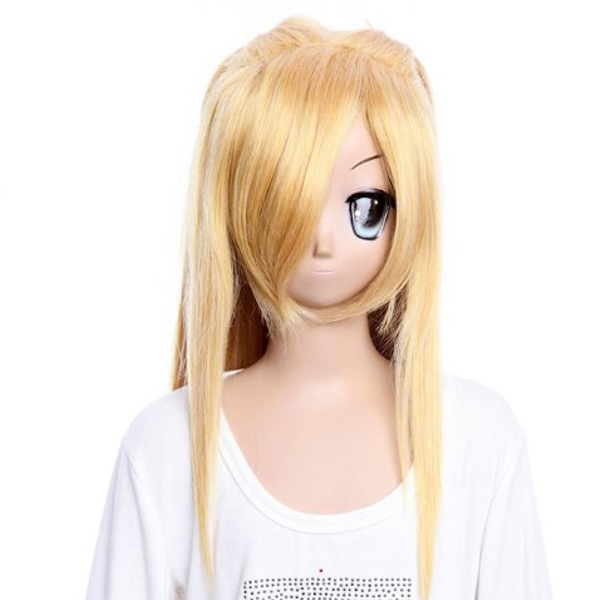 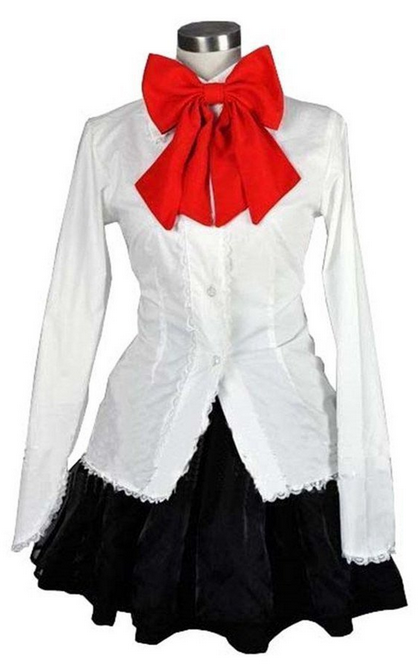 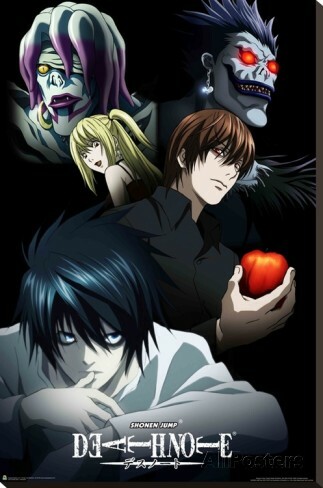 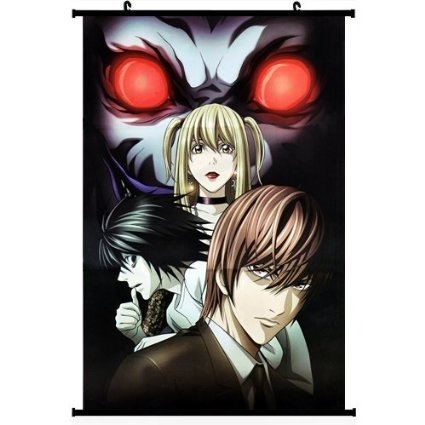 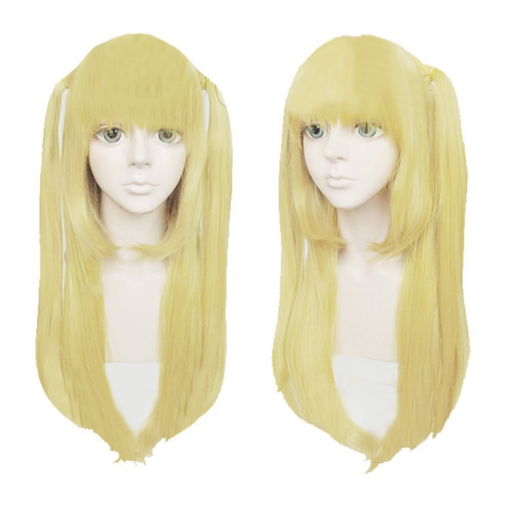 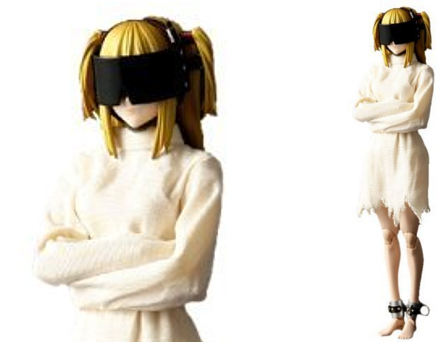 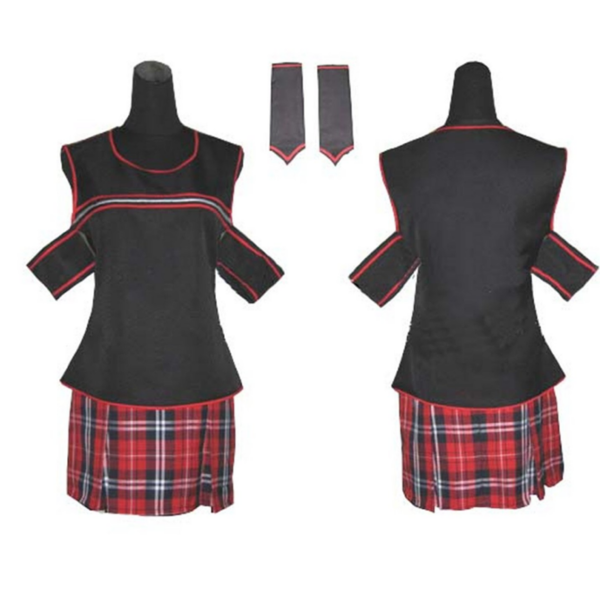 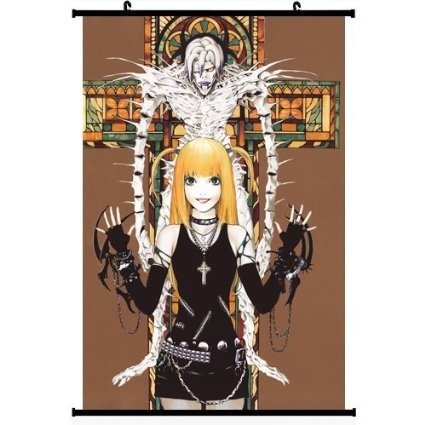 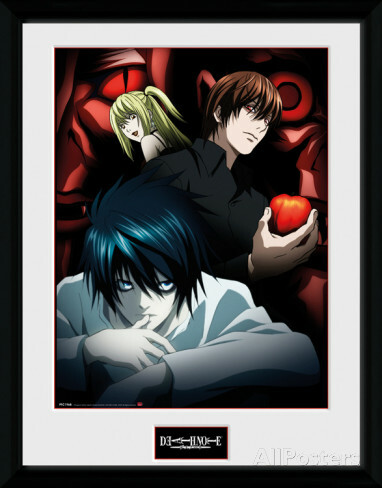 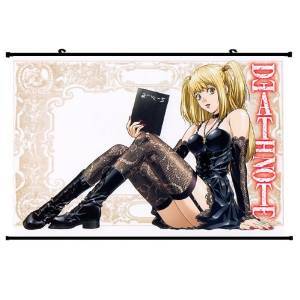 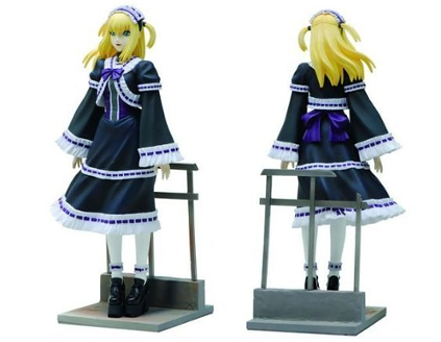 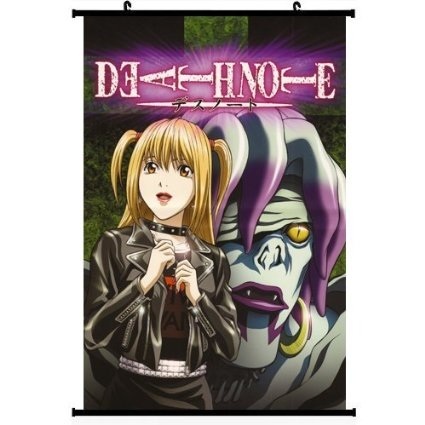 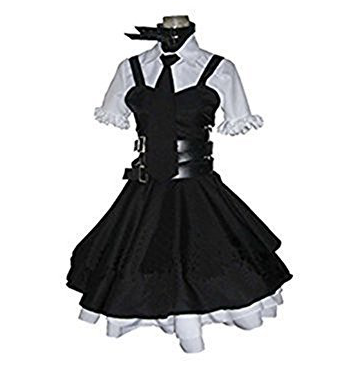 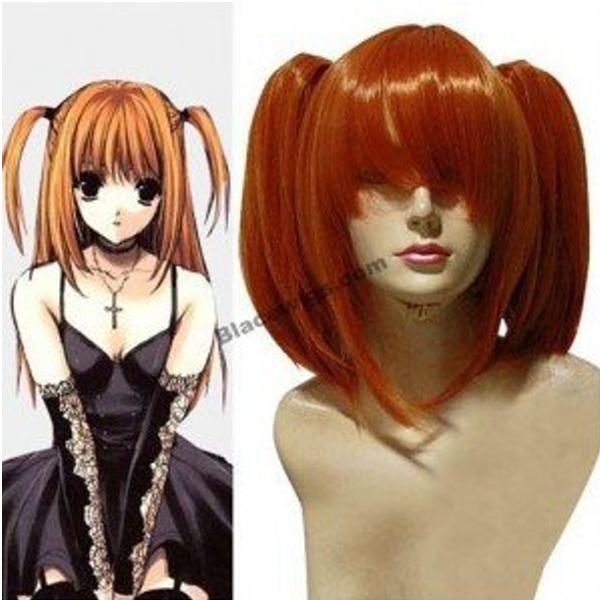 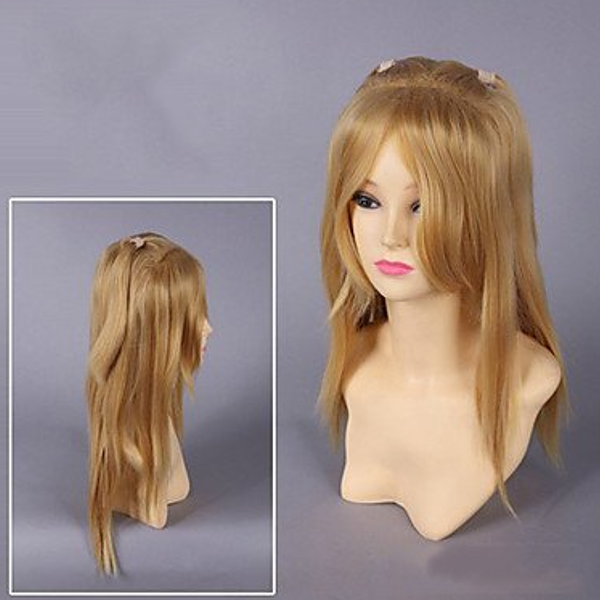 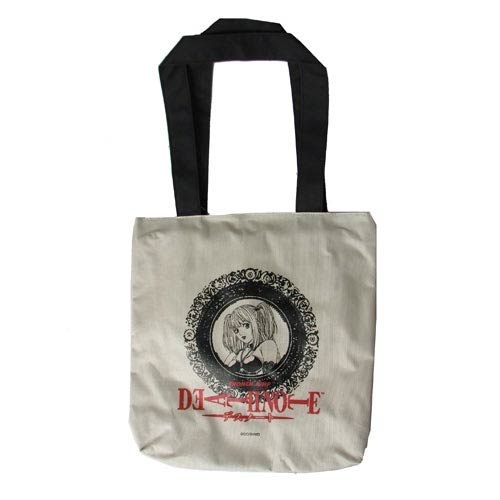 with the latest Misa Amane news for alerts to new collectors' items on the market and check out those already in stores below.